In recent years, a considerable amount of effort has been devoted, both in industry and academia, towards the efficient utilization of the available spectrum under the various propagation models which lead towards the design and dimensioning of the future network Internet of Things (IoT). 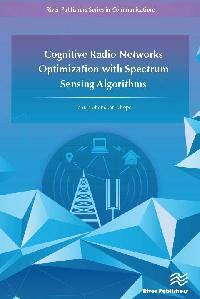 This book focuses on Television White Space (TVWS) opportunities and regulatory aspects for cognitive radio applications, and includes case studies for the exploitation of TVWS depending on user's mobility, and the geo-location between user and the Base Station. 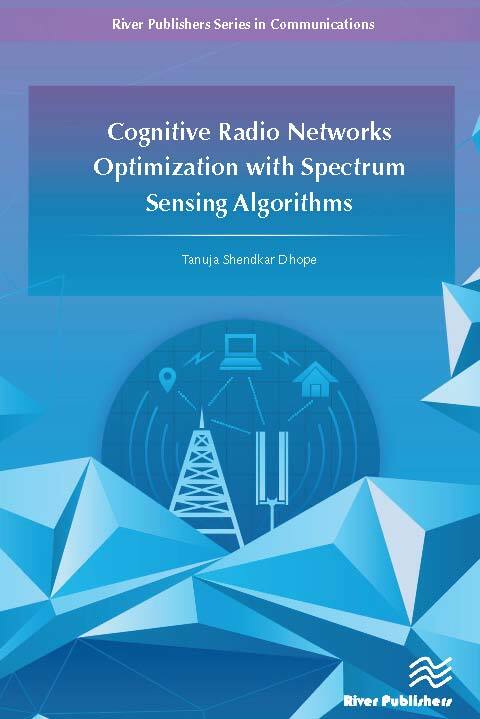 The book presents recent advances in spectrum sensing, reflecting state of the art technology and research achievements in this area as well as a new insights in spectrum sensing of performance modeling, analysis and worldwide applications.